The Saft LS26500 is a C size primary lithium cell based on Lithium Thionyl Chloride (Li-SOCl2) chemistry. These Bobbin wound batteries are particularly well suited to low-current drain applications due to their high energy density. 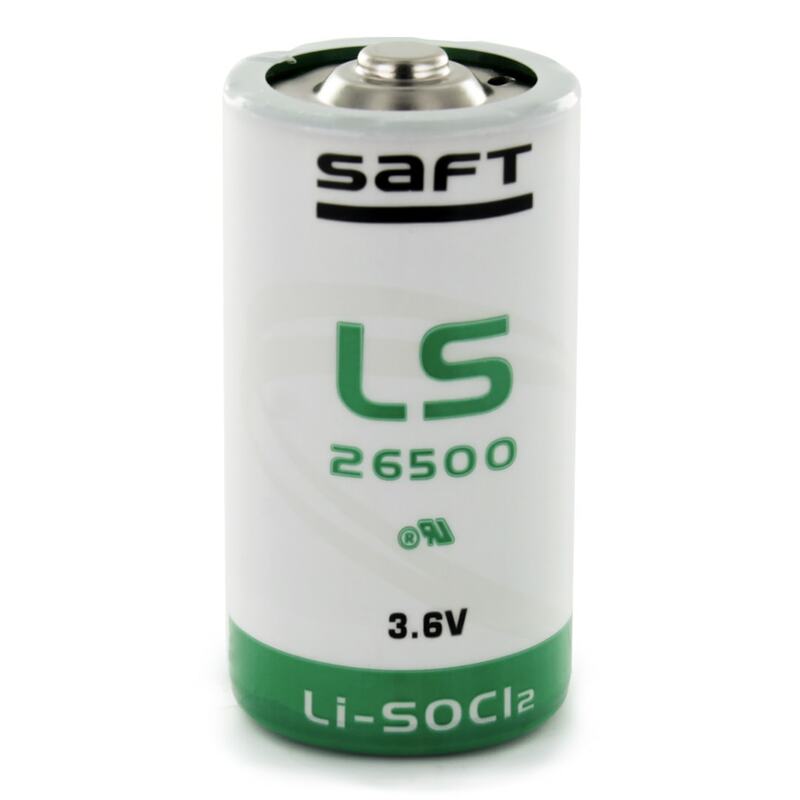 The LS26500 may also be known as the alternative part number Tadiran SL2770/S. Excellent service — thank you.